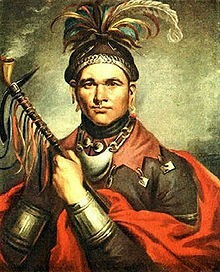 I visited the birth place of the Great Law Of Peace which is Onondaga Lake. 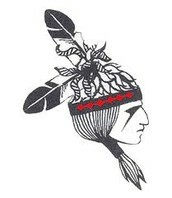 Mohawk tribe is one of the 5 nations that made the great law of peace. 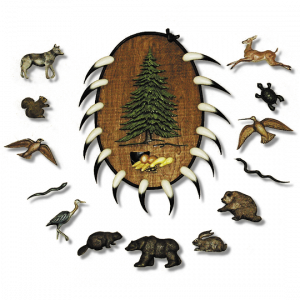 The Cayuga tribe is another one of the 5 nations that made the Great Law Of Peace. 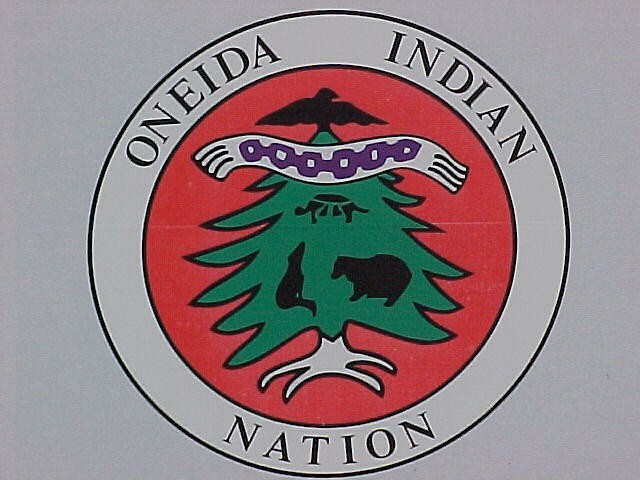 The Oneida Tribe is the third tribe that made the Great Law Of Peace. 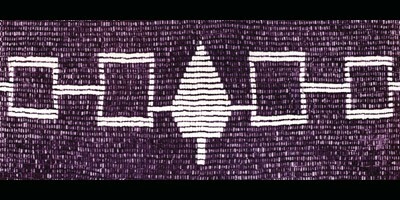 The Onondaga Tribe also helped create the Great Law Of Peace. 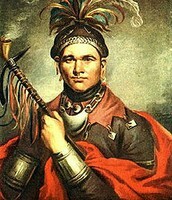 All of the Seneca, Cayuga, Oneida, Onondaga, and the Mohawk formed together. 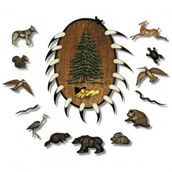 The Seneca Tribe is the last tribe of the Five Nations that made the Great Law Of Peace.